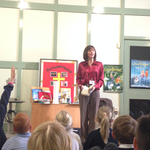 I regularly visit schools and libraries to talk to children about my books, being a writer and creative writing in general. These sessions are relaxed and informal and are intended to encourage and inspire children to develop their reading and writing skills. Reading and writing should be fun! Scroll down to find out more about the sessions, read testimonials from other teachers and arrange a visit. You can also download classroom resources below to get the most from my books. Each session lasts between forty-five minutes and an hour depending on numbers. 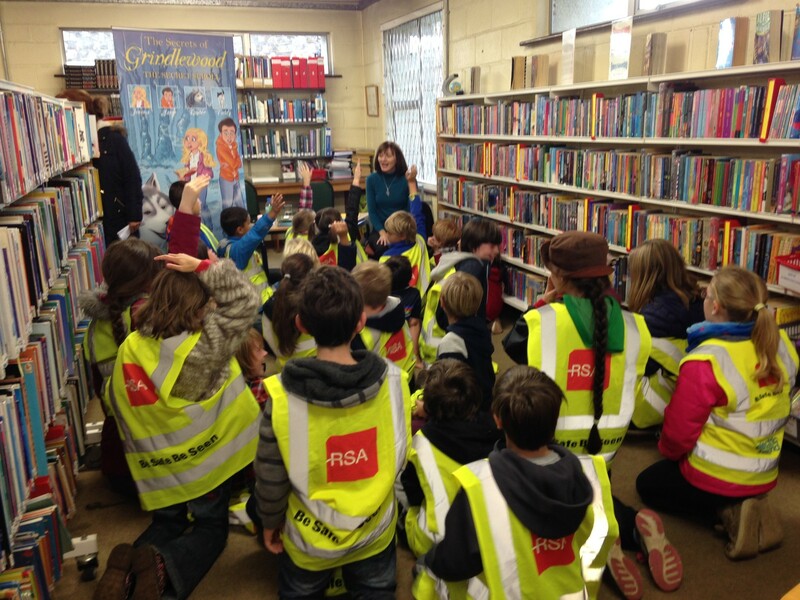 We chat about the children's favourite books and why they like them. 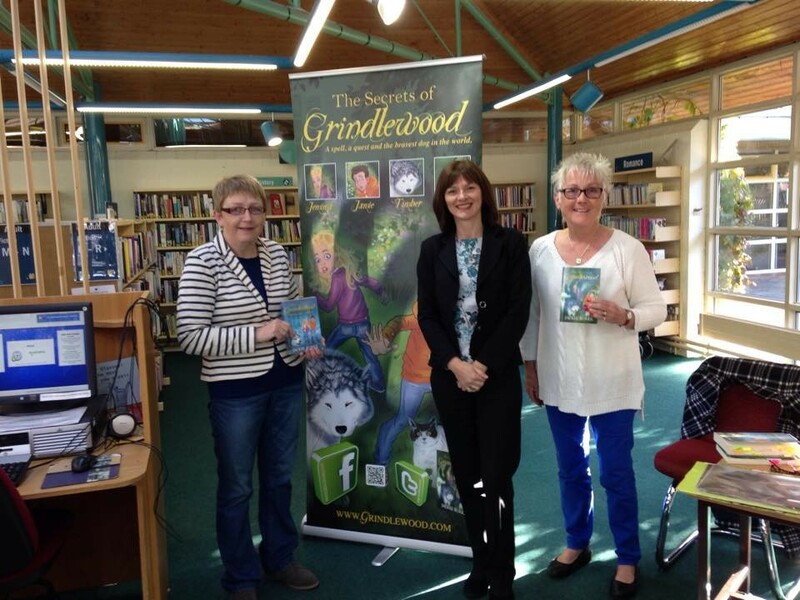 I talk about my childhood favourites and what inspired me to write the Grindlewood series. I encourage lots of reading and writing, and explain how and why ‘practice makes perfect.’ During the session, I read short passages from my books and invite the children to predict what happens next. We talk about the different characters and how the story might unfold. The session finishes with questions from the children and prize-giving. This session typically lasts an hour and is tailored to the needs of this age group (middle grade readers). We talk about how to come up with ideas for stories, how to structure them and what to do if they get stuck. We also explore how to improve their writing and the importance of keeping notes. 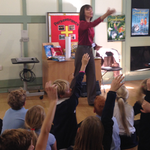 For example, I might ask the children to offer some story ideas of their own, suggest their own endings for one of my chapters or create a new story around one of my characters, I intersperse the session by reading short pieces from my books, and finish with a lively Q & A followed by prize-giving. 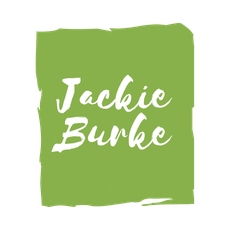 "Jackie Burke's recent visit to our school was extremely successful and thoroughly enjoyed by all the pupils"
"The feedback amongst students and staff was marvellous... 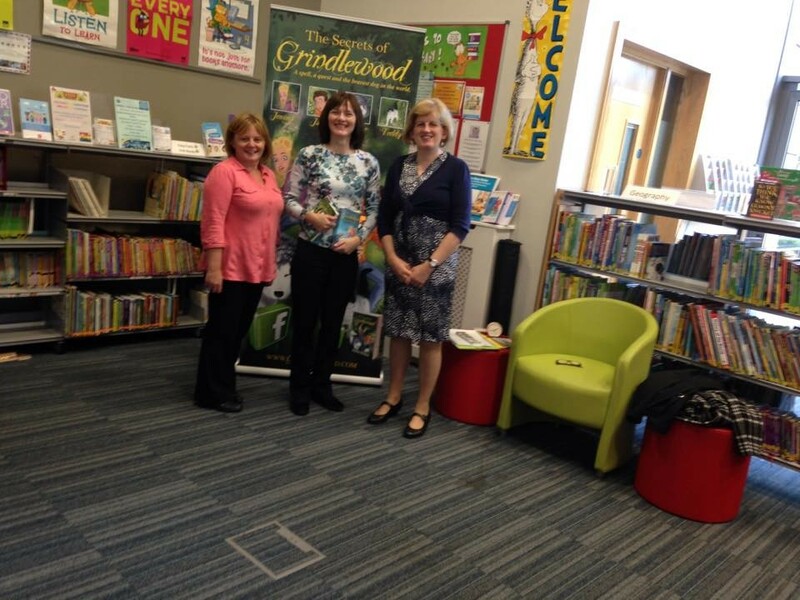 I have no hesitation in recommending Jackie Burke to visit other schools and libraries"
"They were very enthusiastic about Jackie's visit and I would definitely recommend this to any school"
Post by Blessington Educate Together National School. To accompany the series, here are some worksheets for 3rd and 4th classes (9-10 years old). 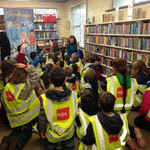 They will help children explore the stories and develop their own creative writing. More will follow as the series continues. 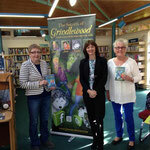 Worksheets 1-3 for The Secrets of Grindlewood including comprehension, drawing and creative writing activities. Worksheets 1-3 for The Secrets of Grindlewood Book 2: The Secret Scroll including comprehension, drawing and creative writing activities. Worksheets 1-3 for The Secrets of Grindlewood Book 3: The Queen's Quest including comprehension, drawing and creative writing activities. Worksheets 1-3 for The Secrets of Grindlewood Book 5: Othelia's Orb including comprehension, drawing and creative writing activities. Worksheets 1-3 for The Secrets of Grindlewood Book 4: Zora's Revenge including comprehension, drawing and creative writing activities. Class handout giving fascinating facts about this wonderful dog breed. Class handout giving simple tips for budding writers on getting started, coming up with ideas and persevering. Class handout providing guidance on review writing for pupils. Class handout giving more tips for developing young writers. Writing Tips for Young Writers - Part 2. My intention is to encourage a love of reading and writing by sharing my passion for storytelling. 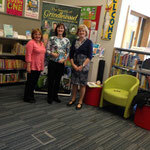 The sessions are lighthearted and fun, with lots of participation from the children. 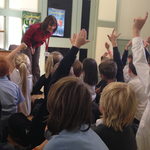 I give prizes (posters) for ‘the most original questions’ in the Q&A and bookmarks to all the children. If required, books may be ordered from me in advance and delivered on the day. Click to email me OR complete the form below.